If you're having trouble deciding how to ask for something in writing, reviewing a sample request letter is a great way to get ideas and inspiration. 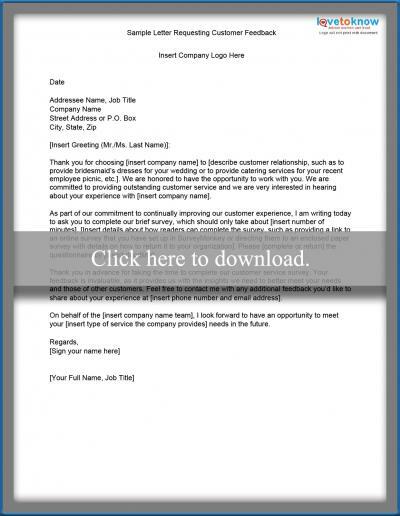 Instead of staring at a blank screen trying to figure out how to get started, take a look at the sample letters below. 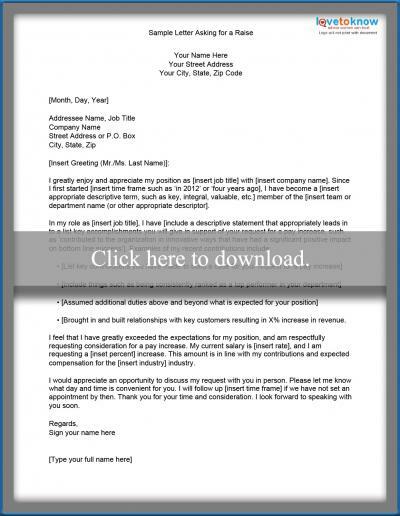 The example letters of request below are provided in a printable format so that you can easily customize the text for your own purposes. 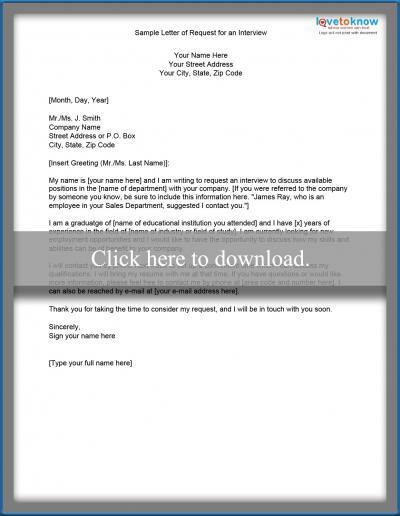 Simply click the image and the letter will open as a PDF that you can edit, save and print. If you need help downloading the letters, check out these helpful tips for working with Adobe printables. When you're shopping around for vendors, it's sometimes a good idea to submit a request for information in writing. The following letter can be used to request details about products or services. 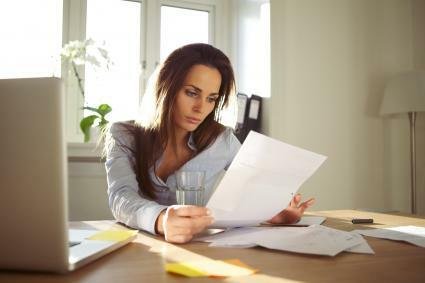 With so many businesses asking customers to complete satisfaction surveys, you may find that you get better results if you send a formal letter when asking customers to provide feedback. 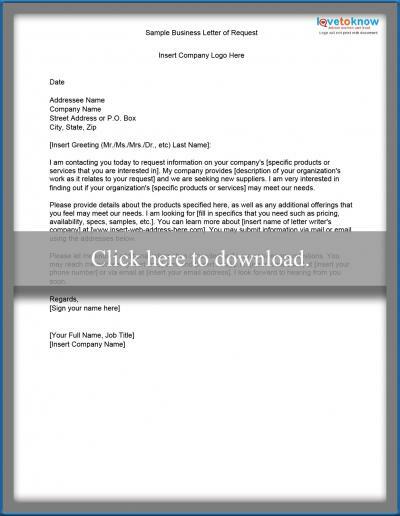 Use this sample document as a starting point for your request. With consumers relying so heavily on reviews to make purchase decisions, it's a good idea to encourage your satisfied customers to share their positive experiences online. Sending a letter is a respectful way to make this type of request that may inspire action. Use this template for guidance. If you are interested in learning about possible employment opportunities with a company, submitting a written request for an interview, along with you resume, can be a good way to get started. The letter below provides an example. If you're ready to request a pay increase formally, it's a good idea to submit your request to your boss in writing. 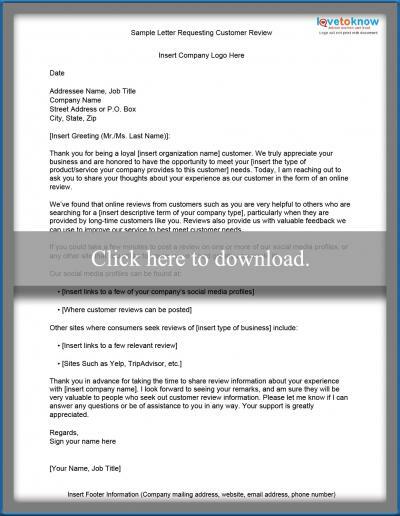 Use this sample letter as a starting point, being sure to customize key points to your specific situation. If you need to ask for donations, use one of these sample letters asking for donations as a starting point. You'll find versions appropriate for different kinds of donation requests, including requests for specific projects, general donations, sponsorships and more. If you need to ask someone to write a letter of recommending you for a job, scholarship, award, or membership in an organization, use this template for a letter of recommendation. It provides a great way to get started, though of course, you'll need to customize it to your specific request. Keep it simple. In the first paragraph, tell the recipient why you are writing. If appropriate, provide the recipient with pertinent information to help them remember who you are. For example, if you are writing to a former professor, explain what class you were in and the year. In the case of writing to a former supervisor, remind the person when you worked with them. These details help readers place where they know you from. Briefly explain what it is you want the reader to do. If there is a deadline involved, share that information as well. Give the reader all the information they need to comply with your request. Include any supporting documentation the recipient may need. List your contact information, including full name, mailing address, phone number and e-mail address in the body of the letter. Ask the reader to contact you if they have any questions or concerns about your request. Thank the person for his or her consideration. When you write your letter of request, put yourself in the shoes of the person who will read it. Read your draft letter over a few times to ensure it makes sense. Double check that the reader won't need any further information to decide whether they can say yes to your request. Make any changes necessary before you send it out.